Today’s houses are getting tighter with the onset of new energy codes and "house doctoring" being done to many existing homes, so proper ventilation is crucial. New equipment is more efficient that ever but due to this they also remove humidity very differently. The new technology of these units combined with how tight homes are becoming creates big issues when it comes to proper sizing and offering the correct recommendations to remediate any concerns. How to manage it in can be challenging, so we will learn different approaches and strategies to meet the ever-growing need. Aside from humidity, VOC's are becoming a major issue and proper ventilation is an important step in creating a healthier home. 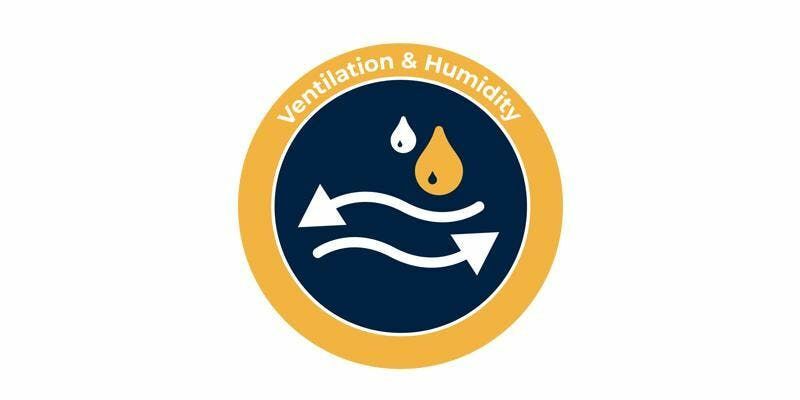 We will dive deep into both the proper humidity and ventilation for any home, the effects of each on the home and what equipment or tools are necessary to resolve any issues. This class is designed for anyone wanting to understand more on home performance and how to deal with all of these issues. This course qualifies for 8 BPI CEU's and 16 NATE CEU's.